I am so excited to share these beautiful cables with you at last. 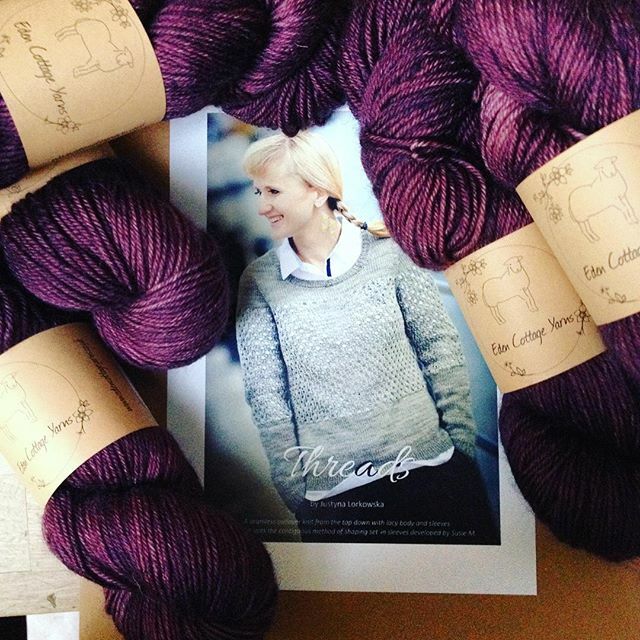 There is a tantalizing glimpse of Shadowlines on the cover of Knit Play Colour. 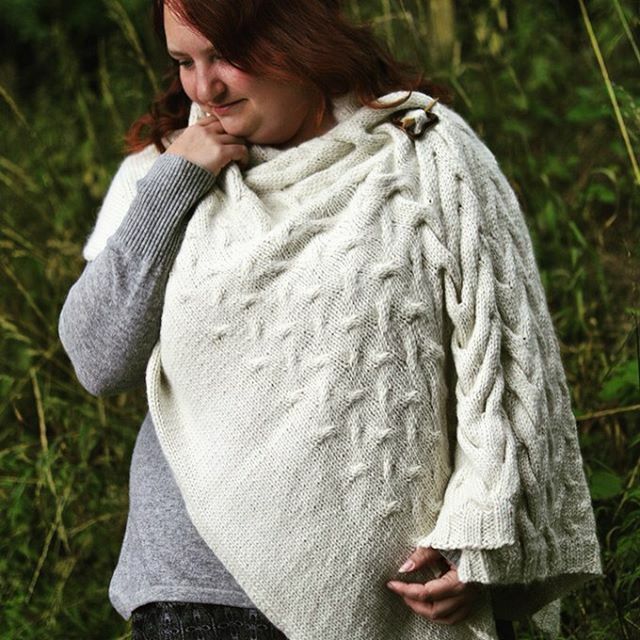 This was our favourite at the shoot, and I hope you will love this snuggly wrap as much as we do! 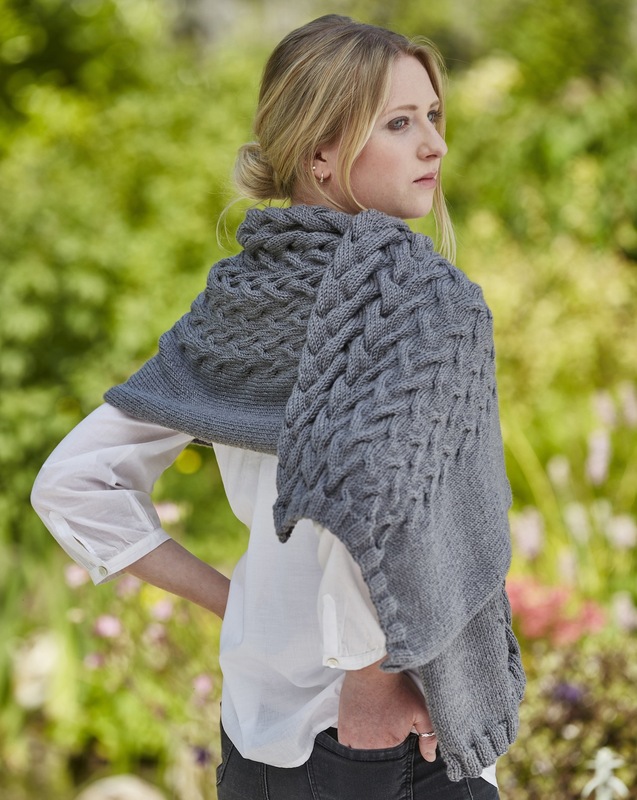 (If you’re after a smaller project for cowl season and gift knitting, there’s Umbra – more of that in a minute). This shallow triangle scarf is designed to be easy to personalize. 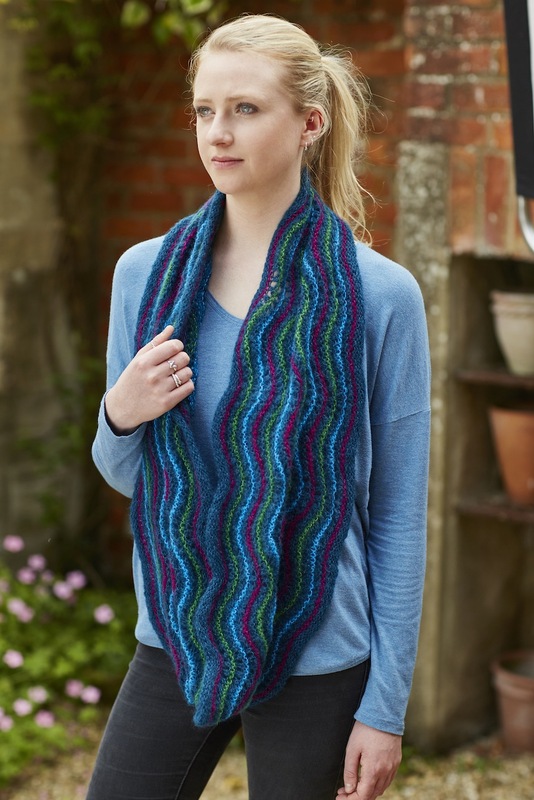 The simple structure of Flight of Colour allows you to play with stripes and yarn colours. 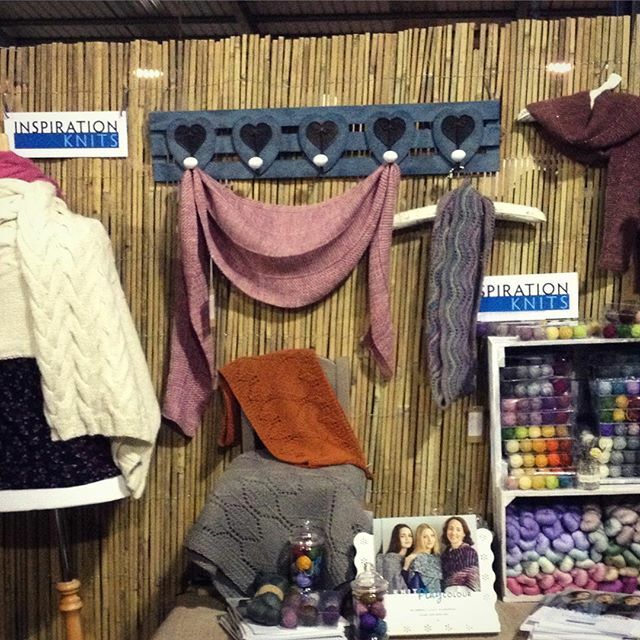 I have seen knitters daunted by choosing 3 colours to put together. Not everyone finds it so easy to recolour a pattern. So I designed this to be as simple as possible to recolour. Choose a favourite colour for your contrast. Choose a dark neutral and a pale neutral to set off your contrast colour. When I designed Song of the Sea, I got frequent questions about converting this cowl into a scarf or shawl. I designed Siren Song in response to those questions. If there was a prize for most-petted sample from Knit Play Colour, this cowl would win already. 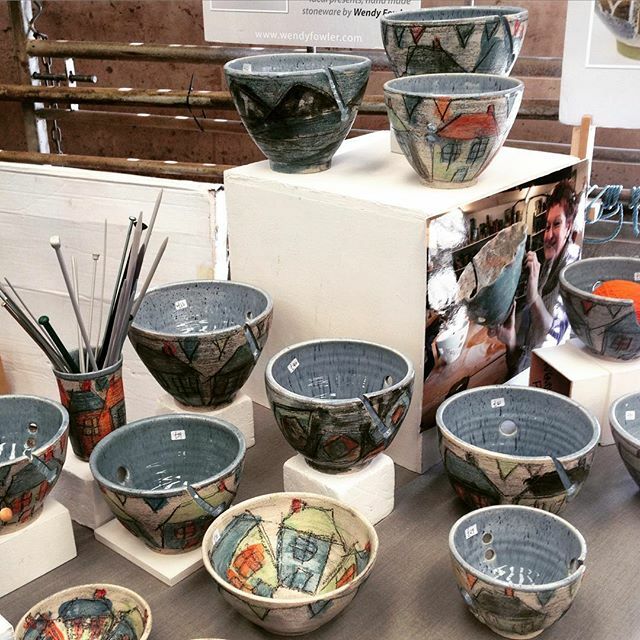 Resonate draws the eye with it’s lines of colour, and then when you touch it you just can’t let go. I love this yarn because finally I get to have halo without mohair; Fyberspates Cumulus is an alpaca/silk blend. OK, it’s actually a baby Suri alpaca/Mulberry silk blend. It couldn’t be softer and fuzzier. I can only apologise if you can’t do alpaca; I’ll stop waxing lyrical about it now. Leaving aside my preferred yarn (which is difficult), when it came to testing, this design had the most love. Hands down. 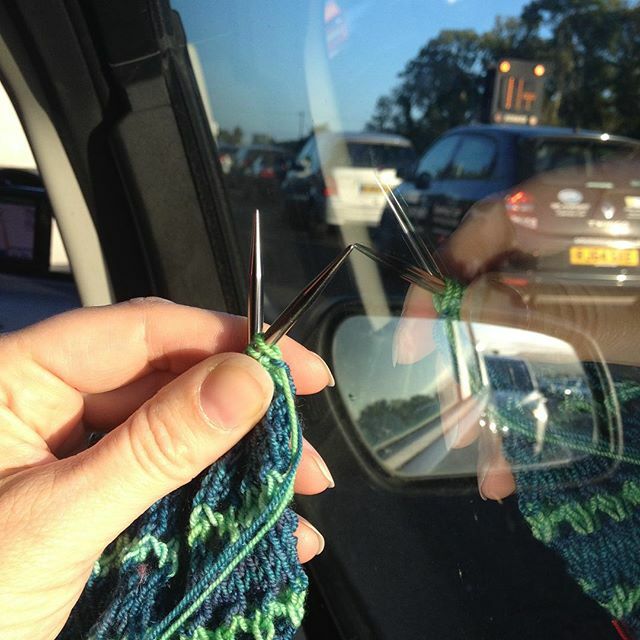 You know that yarn you possibly shouldn’t have bought, but you really love the colours? Too bright? Too wishy-washy? Not your usual palette? 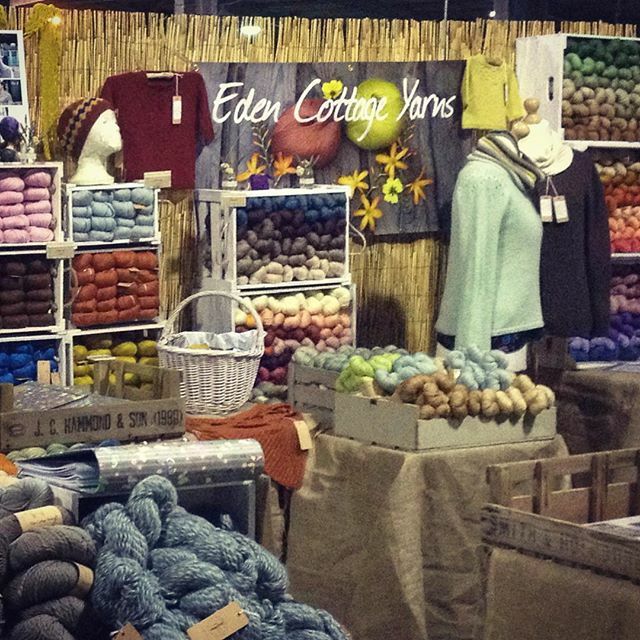 We’ve all got this wild yarn, often purchased at a show. 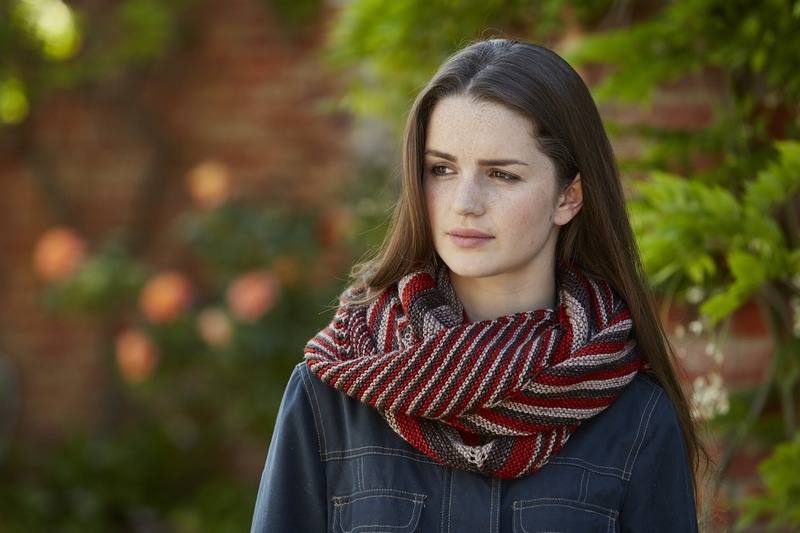 The skein is totally gorgeous, but somehow it’s a bit too… much. We need to bring the colours closer to our usual palette, without losing the magic. 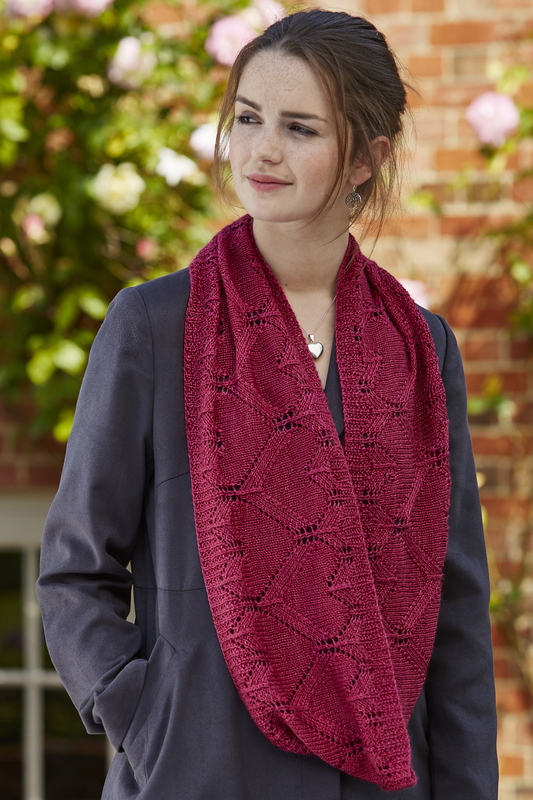 I thought it was time I designed a new lace cowl, especially for Knit Play Colour. 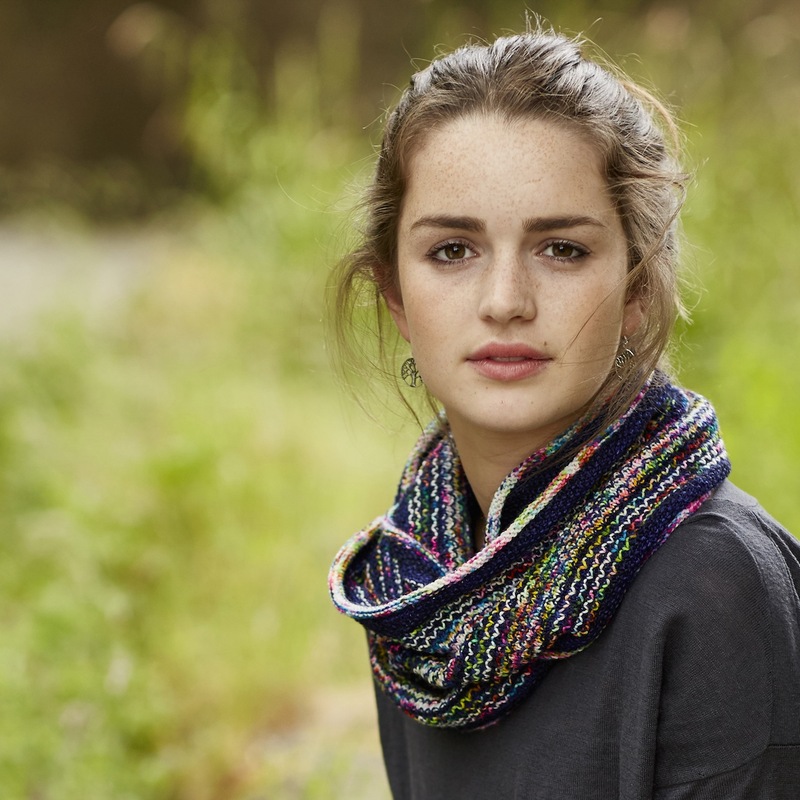 Introducing a cowl with Art Deco hearts that catch the light: Heart Deco.